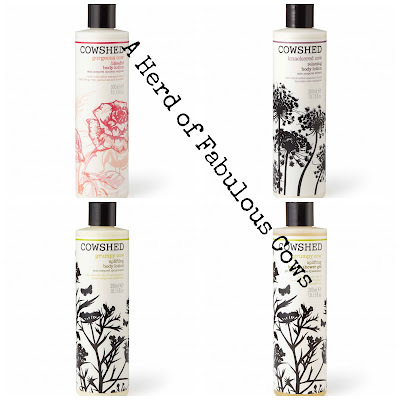 When these products arrived ( thank you Cowshed ) I was really hoping not to be disappointed, a bit like a first date that turns up looking great, opens his mouth and it's all downhill from there. I love and adore the packaging, Clean, modern and practical, and the names well...........If you have not experienced this brand before you are in for a surprise, ready to smile ? I started with Grumpy Cow Uplifting Shower Gel £18.00 for 300ml followed by Grumpy Cow Uplifting Body Lotion £20.00 for 300ml both of these products do what they say on the pack, the ingredients are guaranteed to make you feel good not only with a beautifully cleansed and softened body, but there is something about them that does great things to your mind, energy boosting and stimulating. What Cowshed say..........Red Mandarin invigorates whilst Petigrain can help purify the mind............and who am I to argue ? just wonderful. Next Up was Gorgeous Cow Blissful Body Lotion, now this one really did live up to it's name, sweet smelling floral tones containing botanical actives and pure essential oils. 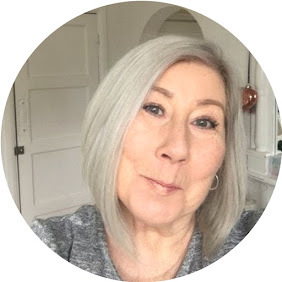 What Cowshed say.....Madagascan Ylang Ylang, Bulgarian Rose and Indian Palmarosa Oils evoke a happy blissful mood, while French Lavender can help soothe and balance the mind. And Finally, the one that describes most of us to a tee, Knackered Cow relaxing Body lotion, in my humble opinion this lotion is best saved for your nighttime routine, it has the perfect mix of ingredients to fully relax you and get you prepared for a fabulous sleep, I don't know about you, but going to bed with a beautiful subtle fragrance can really help me sleep. albeit ignoring the snoring ! What Cowshed say...........A herbaceous blend that helps you slow down and unwind. Lavender restores harmony whilst eucalyptus clarifies the mind. 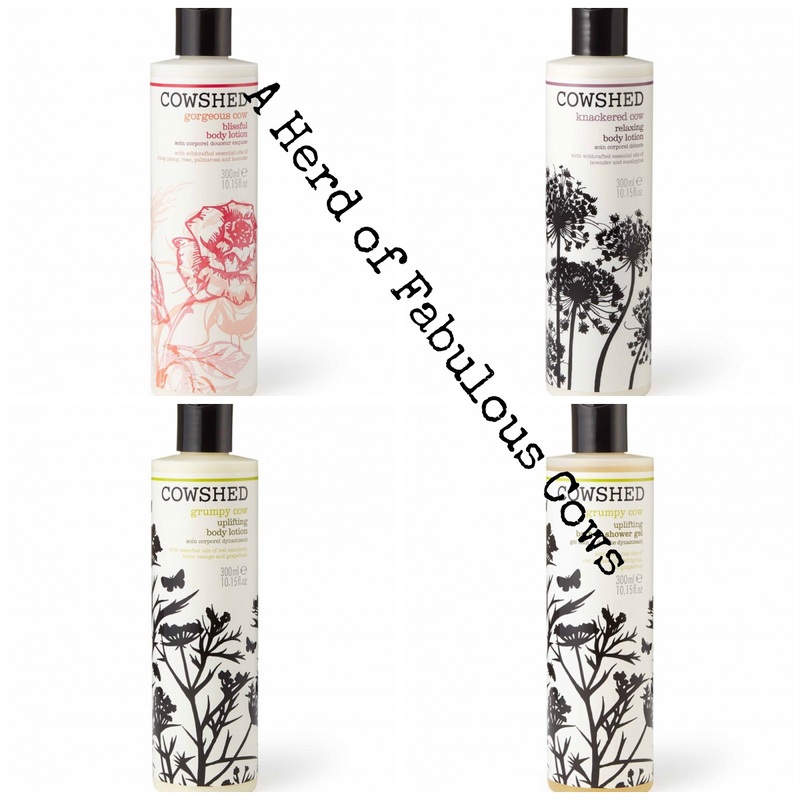 All Cowshed products are made in England, paraben, petrochemical and sulphate free, suitable for vegetarians and contain certified organic ingredients.